Available July 1st – August 31 (Peak Whale Season) by reservation only and 4 paddler minimum. San Juan Outfitters’ Whale Sanctuary Tour is a premium day trip for guests with intermediate kayaking experience or who are physically fit. 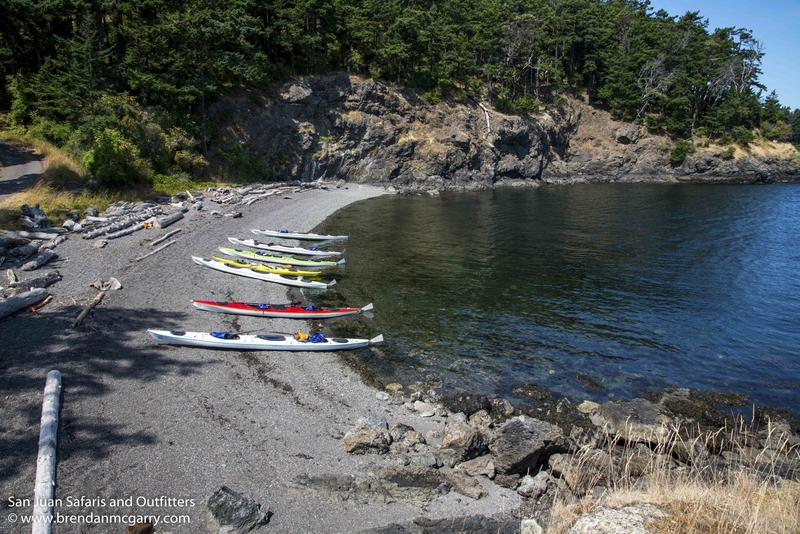 This sea kayak tour is the only day tour in the San Juan Islands that is point-to-point - so you never repeat any ground! 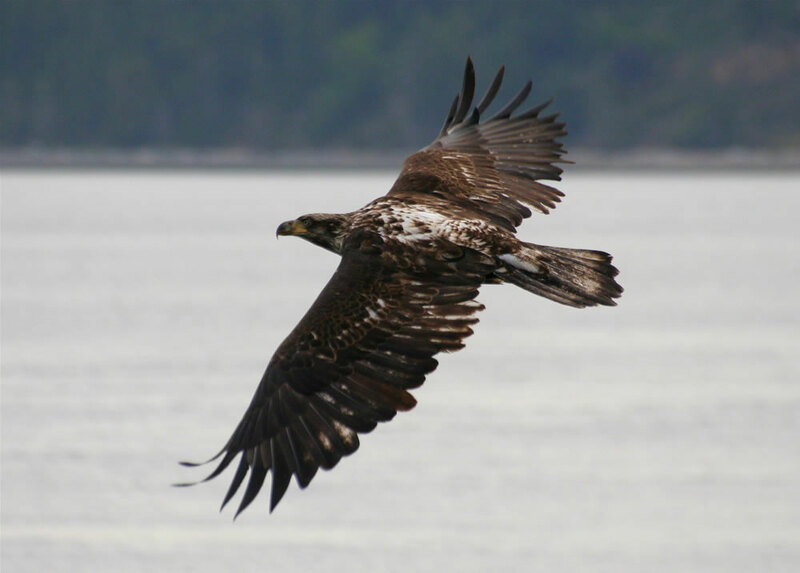 Our tour will begin either at Roche Harbor or San Juan County park, and finish at the other location, with our shuttle van providing transportation of guests and gear to and from San Juan County Park. 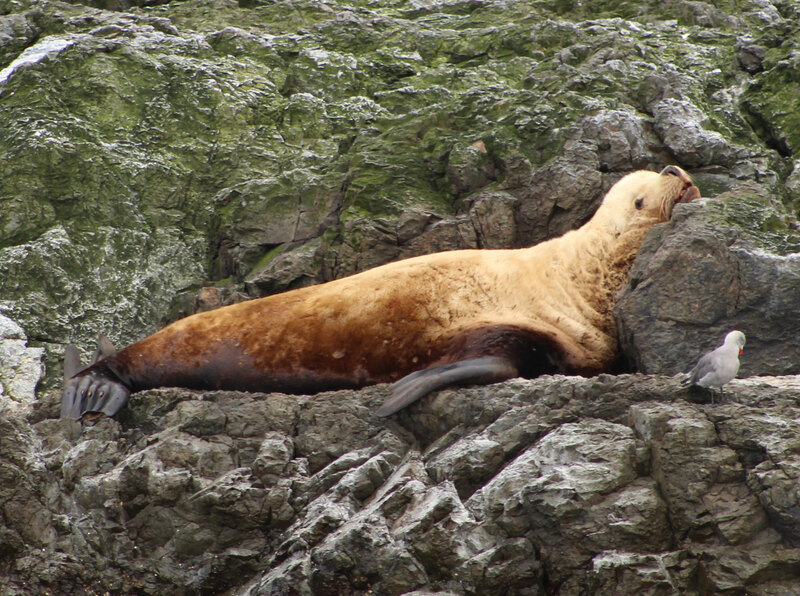 This allows us to take advantage of the weather and currents, maximizes our chance to see wildlife, and means we don’t have to retrace our steps—exploring new areas the entire tour. 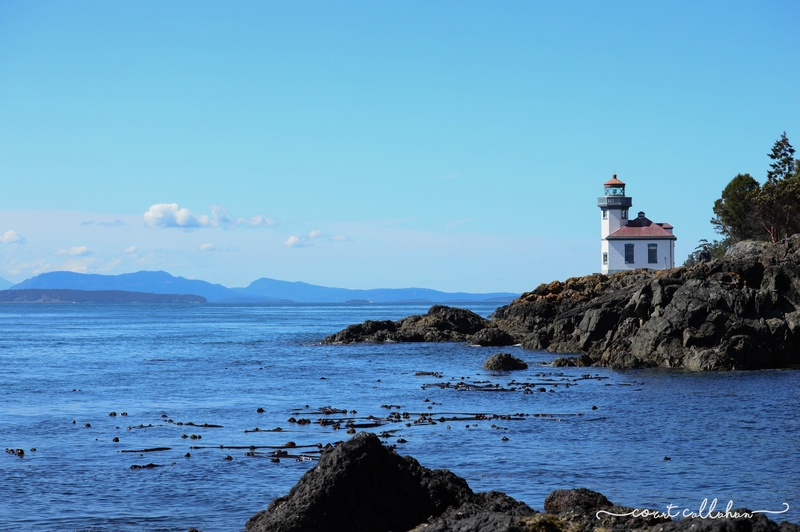 Traversing through the proposed "Killer Whale Sanctuary" on the west side of San Juan Island, this tour is designed to maximize wildlife sightings, including the Southern Resident Killer Whale population that frequents these waters in the summer months. 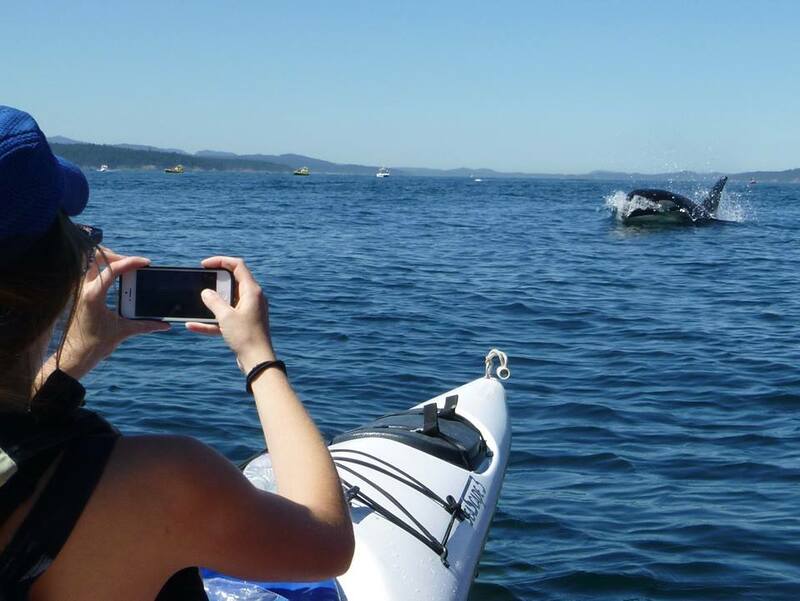 Because this primarily travels in known orca territory, it gives you some of the best chances to view orcas by kayak. 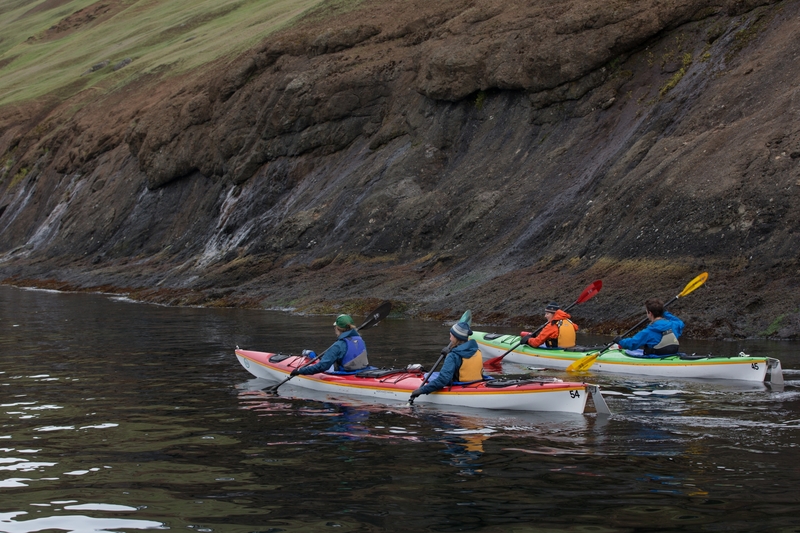 Our kayak guides communicate with our whale watch captains in real time and know of any possible sightings within our sea kayak tour's range. Orca encounters by kayak are a once in a lifetime expereince and should be seen as such. 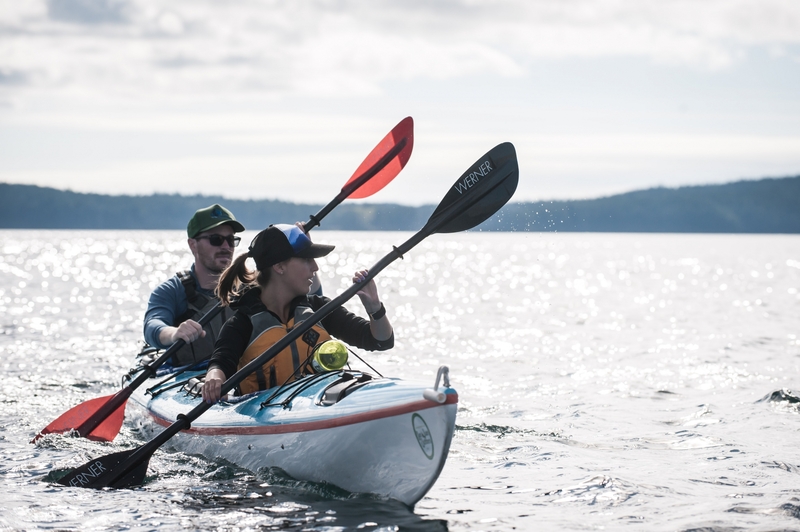 San Juan Outfitters gives you the best chances to view orcas by kayak, but it is important to remember orcas can travel up to 100 miles per day and over 30mph, and you will be paddling in a small section of their habitat. 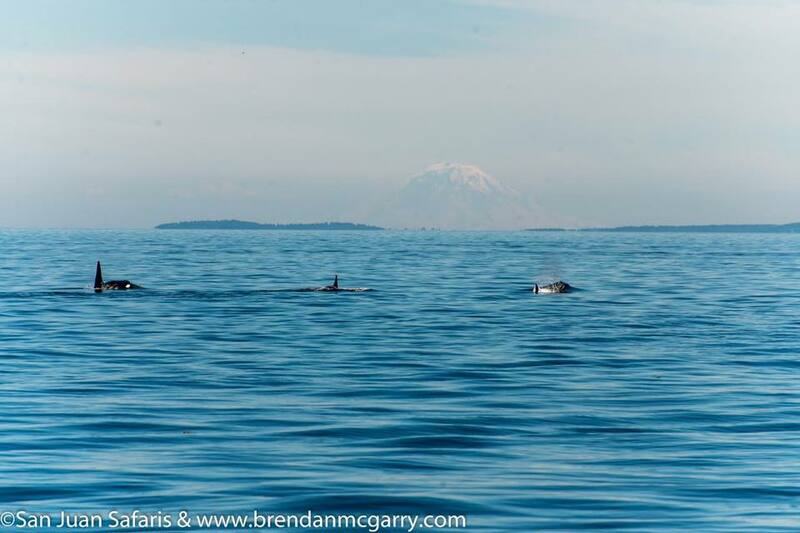 If your #1 goal is to encounter orcas during your San Juan Island adventure, also schedule a boat based whale watch & wildlife tour by vessel, either our Classic tour or our zodiac-style Adventure tour for a 90% or greater whale sighting sucess. This tour departs at 11am and returns at 4pm, which means 4.75 hours are spent on the water, paddling anywhere from 10-15miles. 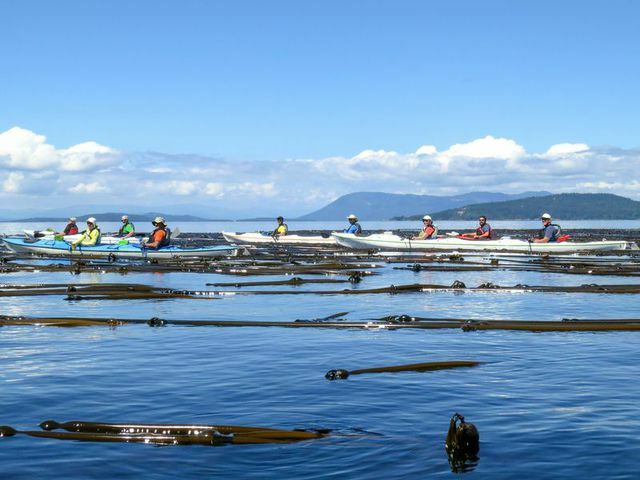 In order to have a great experience and paddle comfortably, this tour is limited to guests with intermediate kayaking experience, or physically fit guests who are comfortable on the water. Similar to a day hike, it is not uncommon to feel sore and/or fatigued after your tour. Lunch is not provided, so guests should pack a picnic lunch, snacks and of course water bottles. Bag lunch, water, snacks, sunscreen, and camera. Hat, sunglasses, and light clothing that will dry quickly avoiding heavy cottons. Comfortable sports sandals with a heel strap (Chacos, Tevas, etc) are ideal. $119.00 / Person - Book Now! The guide was OUTSTANDING - explained safety, environmentally friendly practices, and knew the wildlife and sea plants very well. 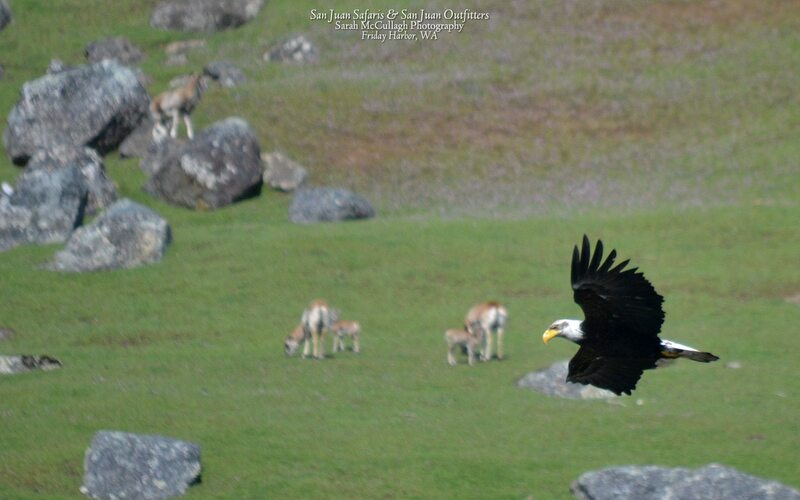 We were very lucky to see the Orca whales, many seals, bald eagles, and beautiful nature settings. We could not have asked for a better kayaking experience. Thank you! 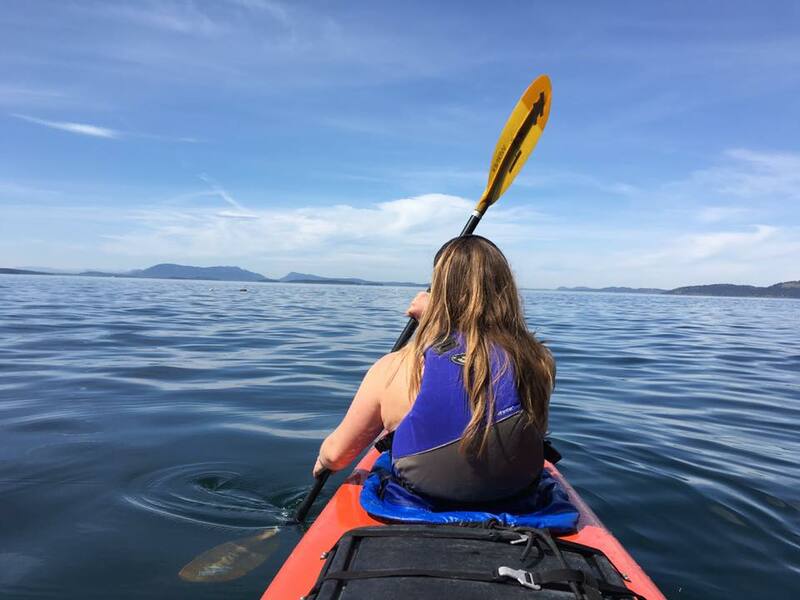 The Whale Sanctuary Sea Kayak Tour is the only day tour in the San Juan Islands that is point-to-point so you never repeat any ground, which maximizes our chance to see wildlife, and means we don’t have to retrace our steps—exploring new areas the entire trip. Wonderful day! Took 5 hour kayak trip out of Roche Harbor. Stopped half way for lunch. Knowledgeable and friendly guide. We will do this again! 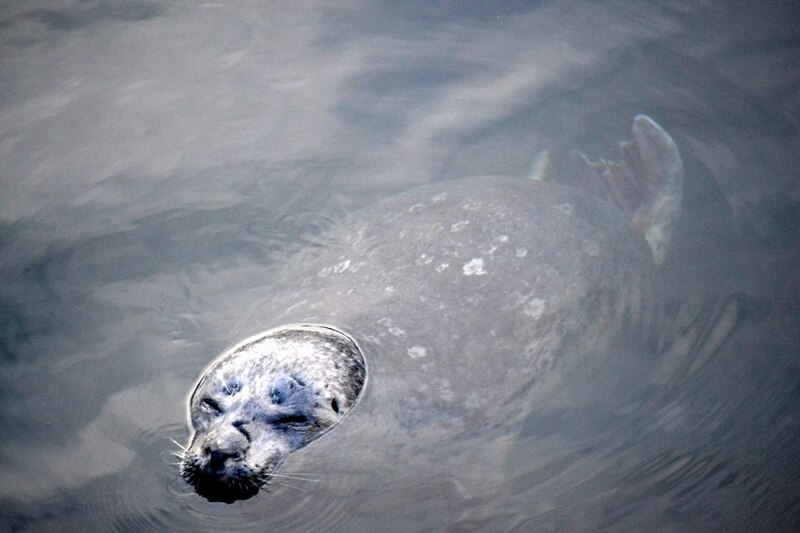 The waterways surrounding the San Juan Islands are considered the best place in the world to observe Orcas (Killer) Whales in the wild, and the best location in the islands to access those waters is San Juan Outfitter’s exclusive marine adventure center at Roche Harbor. 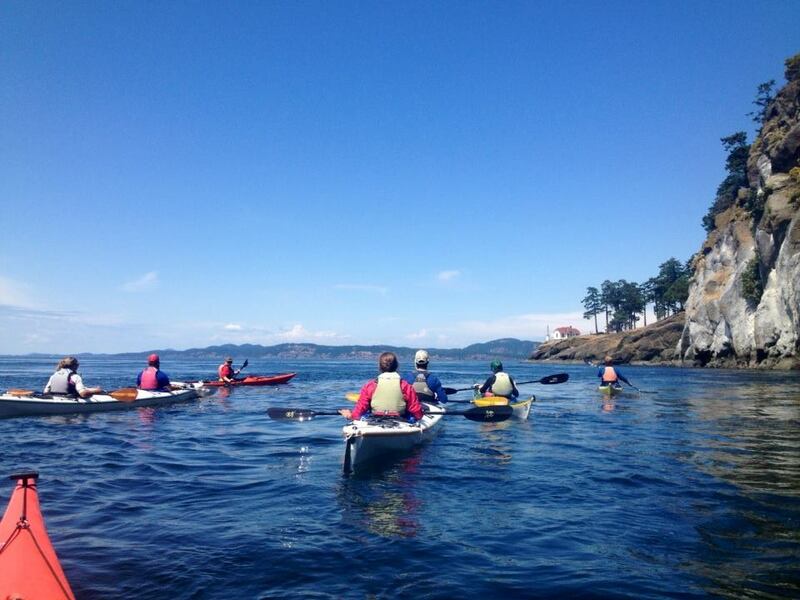 San Juan Outfitters is widely considered San Juan Islands premier sea kayak and whale watch tour company. This reputation developed from a commitment to the highest level of guest service, and our 2 exclusive sea kayak and whale watch facilities at Roche Harbor and Friday Harbor on San Juan Island. Orcas, also known as killer whales, are a fascinating, social creatures that inhabit all the world’s oceans. Killer whales are the largest of the dolphin family, reaching a body length of 30 feet, and weighing about 9 tons. 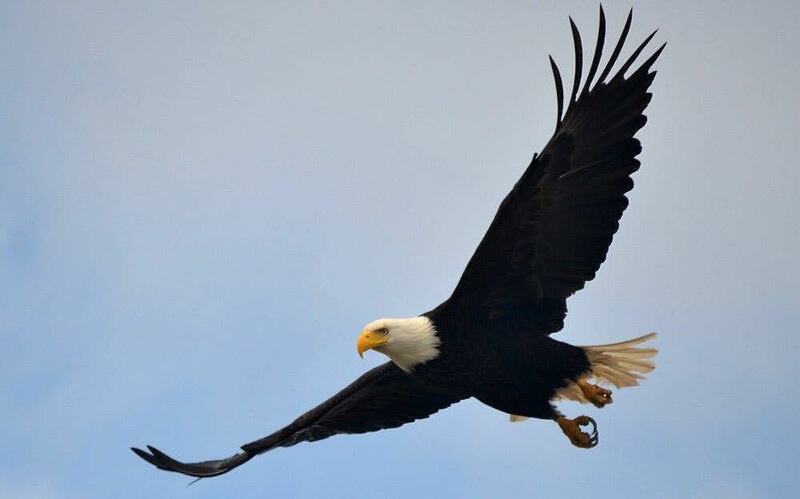 Males live to be 50-60 years old, and females as much as 90 years.